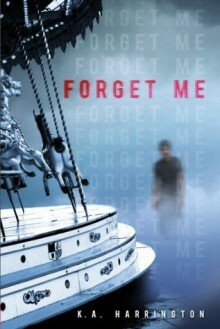 Forget Me is one of my most anticipated books of 2014. It looks so GOOD!! Is it August yet?